Solange, woman of the high bourgeoisie, feels no sexual pleasure with her husband. Learning that a very chic and very discrete House has opened nearby, she decide to "work" over there, all working days, from 14 h to 17 h. Solange then engages in multiple experiments that introduce her to the most extreme enjoyment. Cathy Stewart is lovely and very exciting in her most bourgeois humiliated and sexually submissive role. 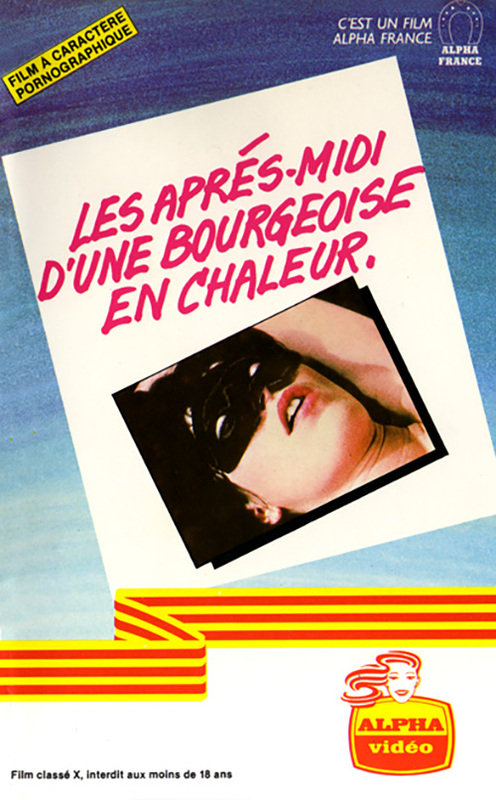 A sizzling remake of the film "Beautiful day" of Luis Bunuel hailed by a triumphant success at its release on December 3, 1980 in the Alpha France movie theaters.